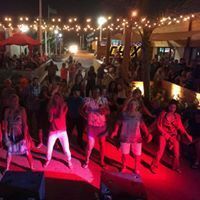 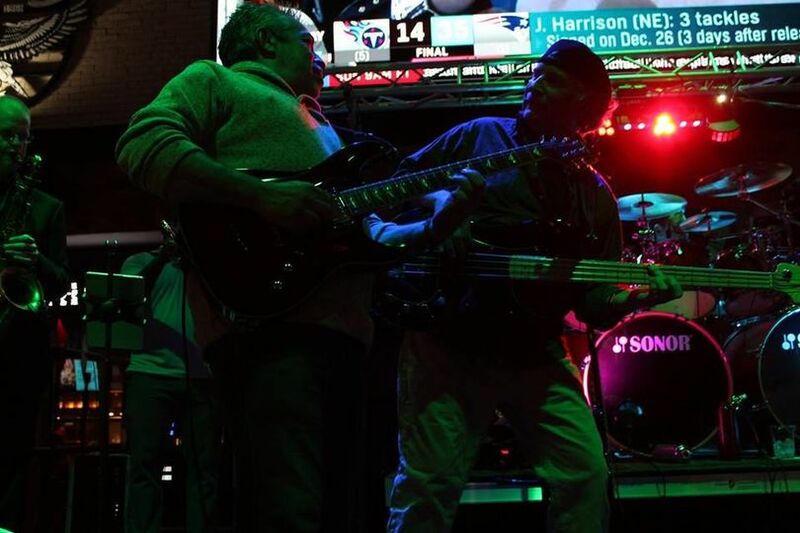 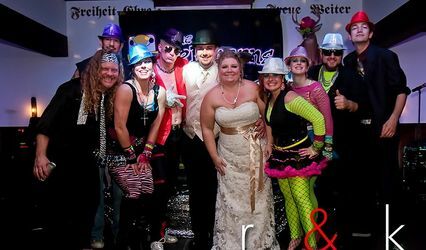 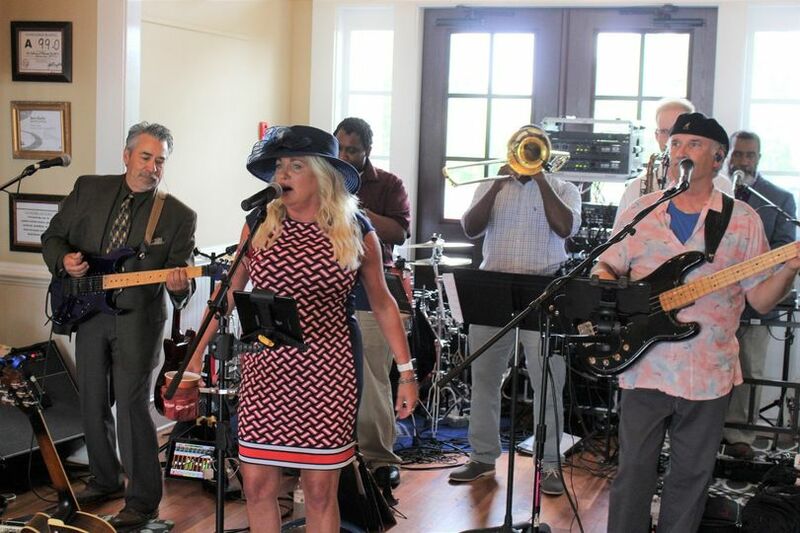 J & The Band is a Party Band with Guitar, Bass, Drums, Keyboard, a 3-piece horn section and features the vocal stylings of Dawn Marie Smith singing popular hits from the 60's, 70s, 80's , 90's and beyond. 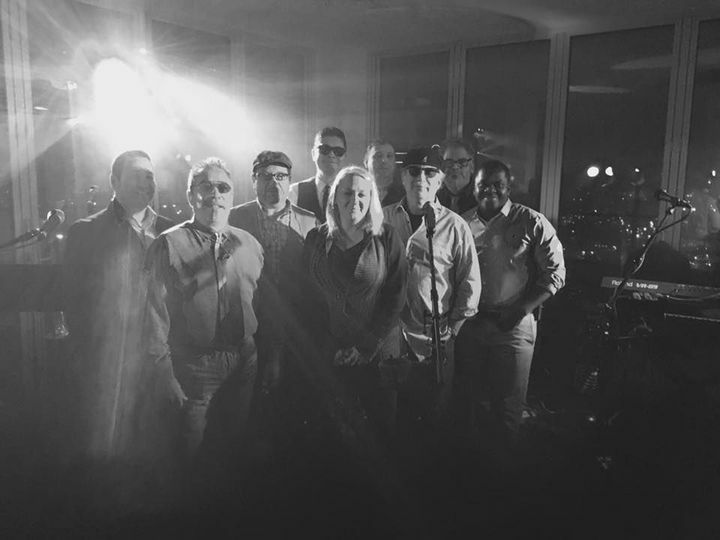 Our music includes hits from Chicago, Van Morrison, Blues Brothers, Steely Dan, Patsy Cline, plus other Classic Rock, Motown, Country, and Blues tunes. 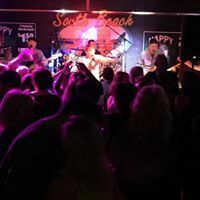 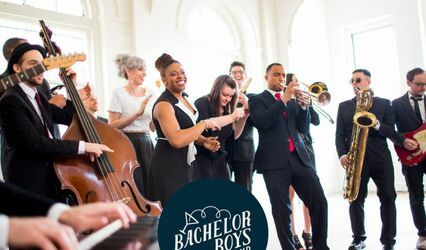 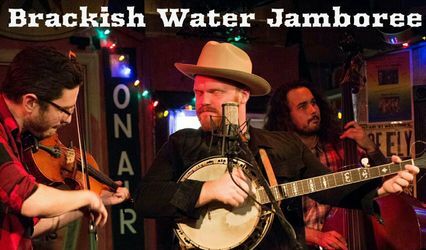 Be sure to visit our website at www.jandtheband.com for samples of our Live music or take a look at our Song List page for a complete list of tunes. 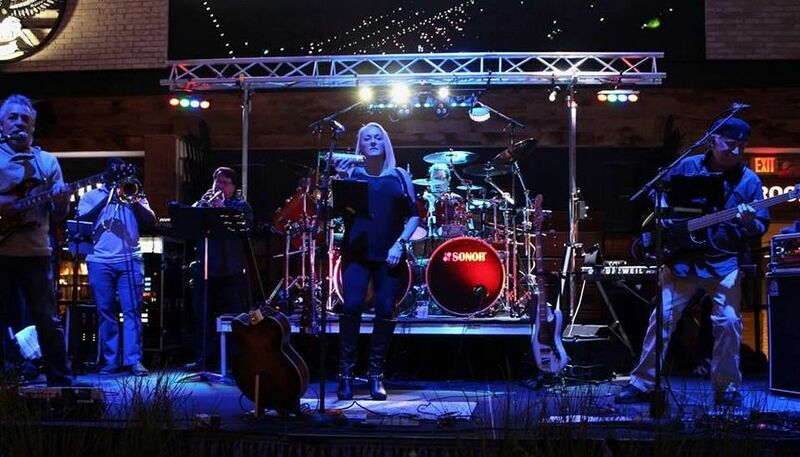 Book us and enjoy an eclectic mix of live music played by experienced musicians having loads of fun.